SOLD! 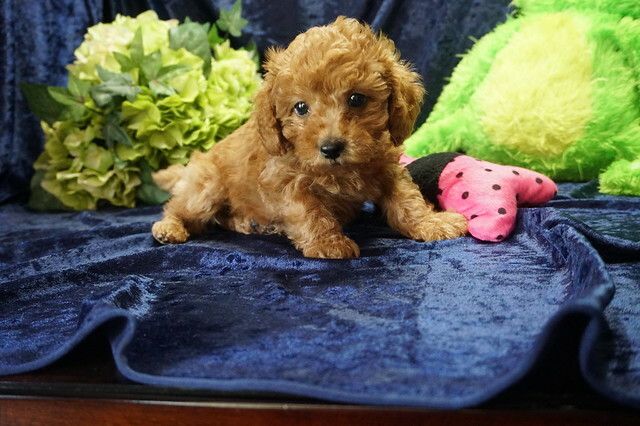 Rapunzel Beautiful Red Female CKC Mini Labradoodle Says I’m Your Puppy! Meet this beautifulPrincess Rupunzel with her baby doll face! She is a show stopper! Rapunzel is just as sweet as they come. She is always trying to catch your eye with her so she can share her puppy kisses. She will surely be the talk of your town with her gorgeous red curly coat, and she is just waiting for that perfect family to call her own. 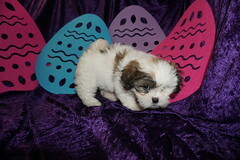 Rapunzel will come home to you with a lifetime of puppy kisses. Don’t let this little girl pass you by. 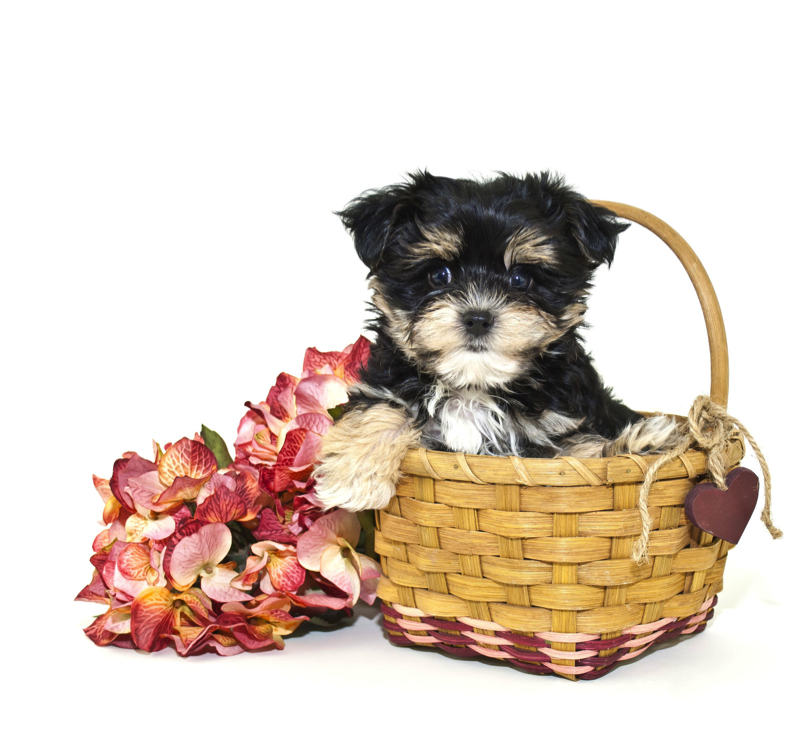 She will be that perfect, fun-loving addition that you have been looking for. Rapunzel is one of seven girls in this litter of seven That’s right no boys in this litter. This litter is named after Disney Princesses since first time mommy Ella is a Disney princess as well. So Princess Rapunzel is so adorable you can’t help but fall in love her at first glance. Just look at her gorgeous thick red curly hair and of course she has the sweetest little baby doll face! Looks like she is going to have a chocolate nose and more than likely will have hazel color eyes. Don’t forget she has the cutest docked tail too. First time Mommy Ella is a 16 lb Mini Labradoodle and Daddy Prince Abe is a 8 lb Poodle making her estimated adult weight is 14-16 lbs since her birth weight was 8.3 oz she was the largest of her litter.